Is there a mandatory deposit when I rent a bike? We request one valid form of identification as a deposit. This can be a passport, a national identity card, or a driver’s license. When renting more than four bicycles, we will ask for two forms of identification as deposit. You can also choose to pay a deposit of 50 Euros per bike. Once you return your bike(s) to us in good condition, we will return your deposit. The type of bike that will fit your needs best depends on your plans. The bakfiets (cargo bike) is useful if you want to go cycling with your kids. With a cargo bike, you will transport your kids in a safe and practical manner. Are you looking for something extra special? Then you could go for a tandem, a bike for two people. The tandem is also a good choice if one of the two cyclists is less fit or has limited biking skills. The e-bike is perfect if you want to bike long distances, and for people who need a bit of support from time to time. The children’s bike is suitable for children of up to about 10 years old, who are capable of biking by themselves. Not sure about the bicycle that will fit your needs? Send an e-mail to shop@a-bike.eu. We are happy to help you out! The following things are included in the rental price of the bike: fantastic service, free wifi and coffee in the shop, two locks, and of course the most important thing, a well-maintained bicycle of excellent quality, made in the Netherlands. What size bicycles do you have? The city bikes are available in two different sizes. The children’s bikes come in two sizes as well. The saddles and handlebars of all the bicycles are adjustable, so there will always be one that fits your height. Can the bicycles be delivered? Yes, we can also drop off your bikes at your hotel, hostel, or apartment. The price for delivery depends on the location and the date and quantity. 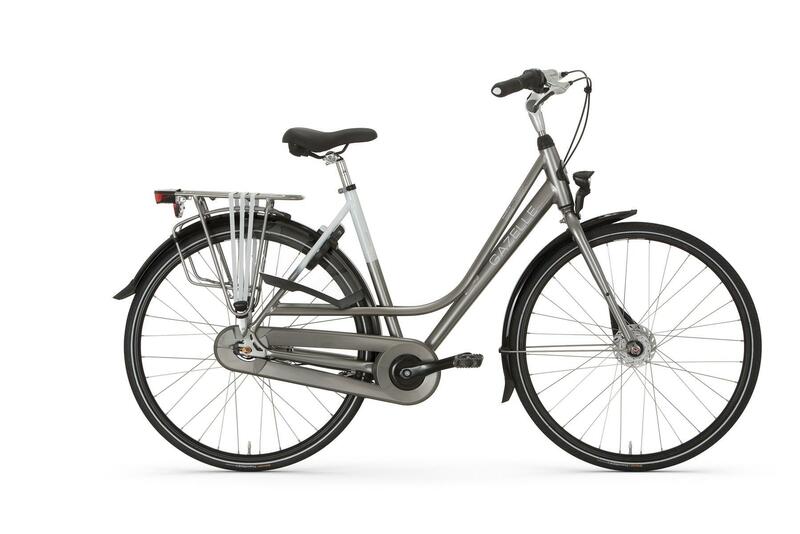 Please send an e-mail to shop@a-bike.eu if you want to have the bikes delivered. What is the minimum amount of people per group for a bicycle tour? There is no minimum amount of people per tour. Even if you’re the only one, a guide will still take you around. What is included in the price for a bicycle tour? The following things are included in the price for a bicycle tour: the bicycle, the guide, coffee and wifi in the A-Bike shop. How large are the groups during the tours? It really depends how many people participate in the bike tours. If several people have booked the tour, then you’ll all bike together as a group. If the group is bigger then 12 people, another tour guide will join the tour. But it could also happen that you have your guide all to yourself. Yes, we also offer private tours. However, it is important that you write to us about this in advance by email. Which languages do you offer for your bike tours? We offer bike tours with guides who speak English, Dutch, Spanish, German, and French. If you have a specific language request, please let us know in advance. Do children get discount on the bike tours? For children joining the tour in a children’s seat, all the bike tours are free. If a child is biking along by him- or herself, we charge the normal price. How long in advance should I book a bike tour? You have to book a bike tour at least 24 hours in advance. And of course, the sooner you book, the better. Will the bike tour still happen if it’s raining? If there is light rain, we will provide you with a raincoat and the bike tour will still happen as planned. However, if there’s heavy rain, we will either postpone the tour, or cancel it. In that case, we will refund you your money.